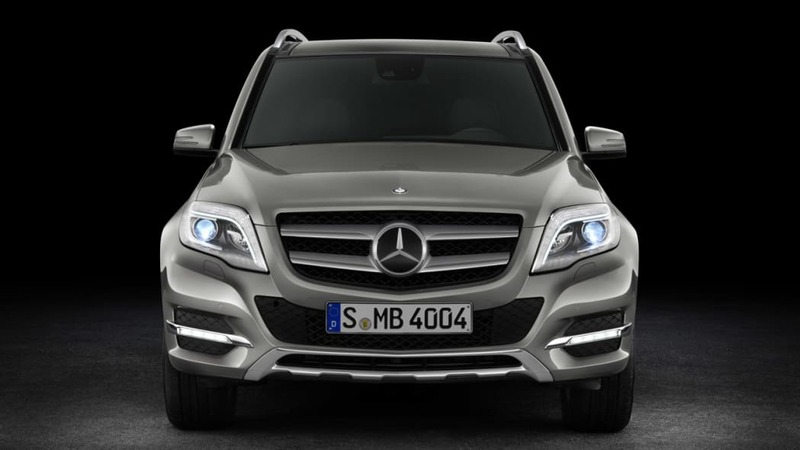 When the doors open at Manhattahn's Javitz Center for the New York Auto Show in less than two weeks, Mercedes-Benz will have a refreshed version of its GLK-Class on display. 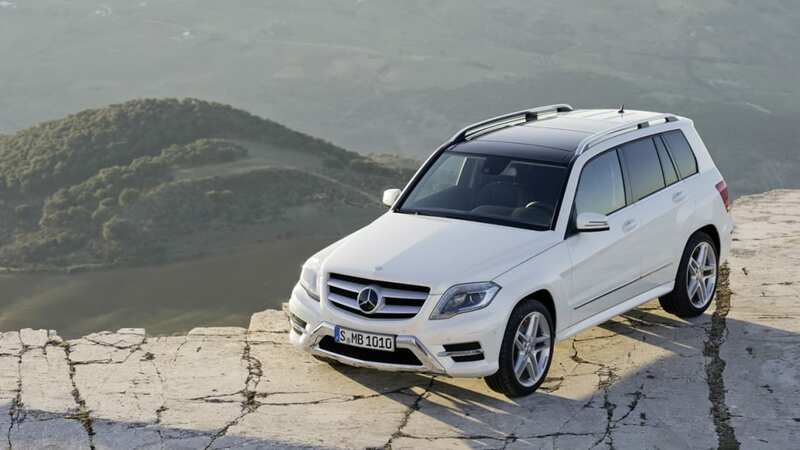 But you needn't wait that long, as parent company Daimler has just released the full spectrum of details and photos of its updated entry-level crossover. Decidedly evolutionary in its refresh, the 2013 GLK is characterized largely by the same sharp lines as the model it replaces, but now, the creases and sculpting is slightly more rounded and more dynamic in appearance. 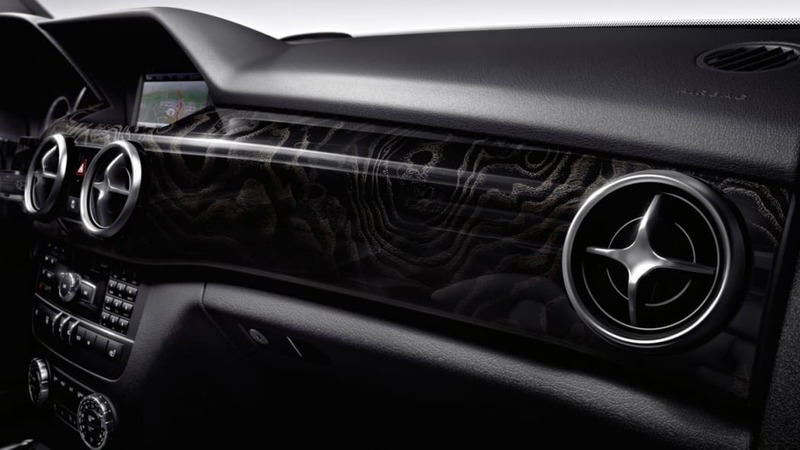 While the exterior has had its sharp edges smoothed out, the interior has likewise been updated, with those SLS AMG-derived retro air vents dominating the restyled dashboard and the gearshift lever moving to a stalk on the steering column in similar fashion to other recent Three-Pointed Star vehicles. 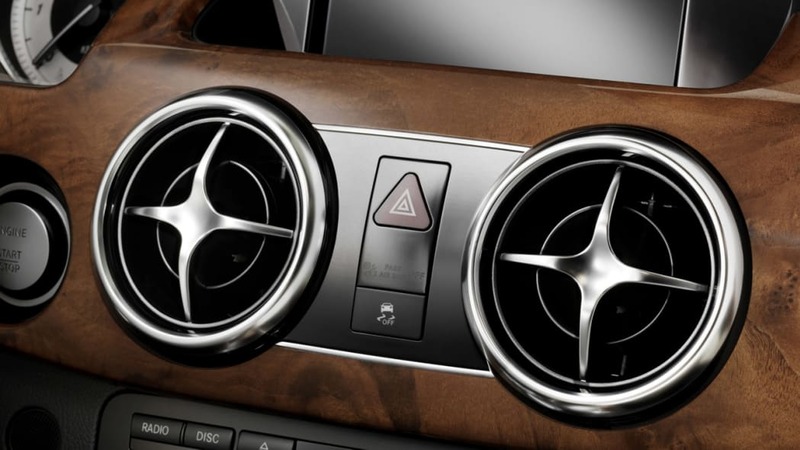 The biggest news, however, comes under the hood. 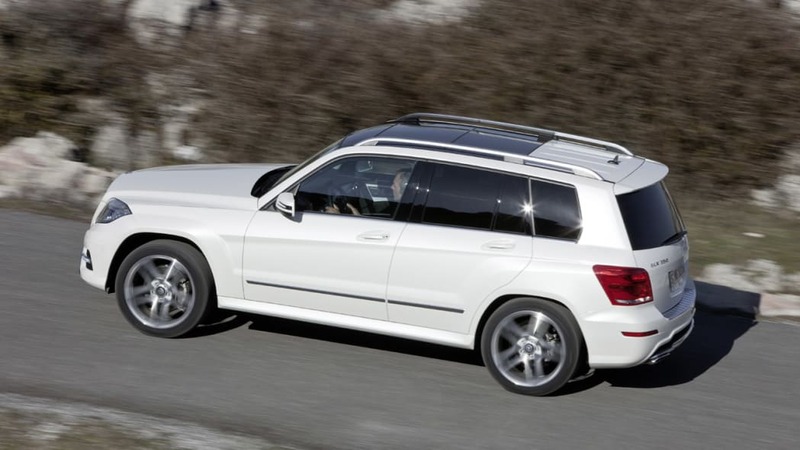 While the existing GLK was only offered with a single engine, the new model will be available in two specs: the GLK350 with direct-injection 3.5-liter V6 now good for 302 horsepower and 273 lb-ft of torque (up from 268hp and 258 lb-ft), or the GLK250 BlueTEC diesel that, at 190 hp and 369 lb-ft, offers less power but far more twist from its 2.1 liters and four cylinders. 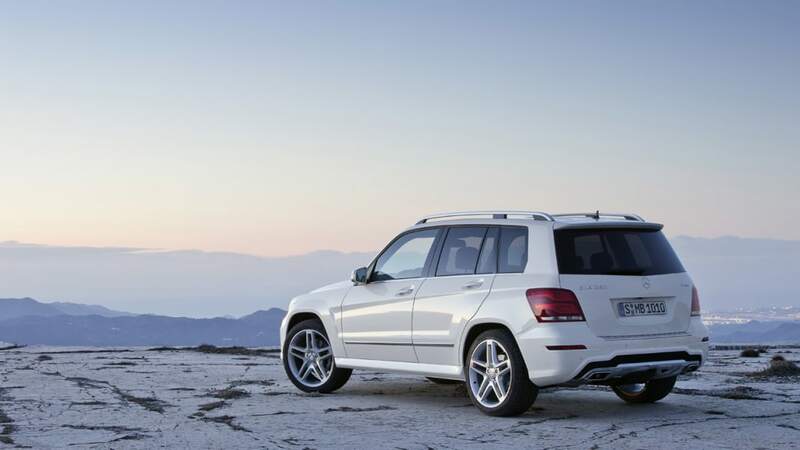 While the updated GLK350 will be available starting in the summer, American buyers intent on the diesel will have to wait until early next year. 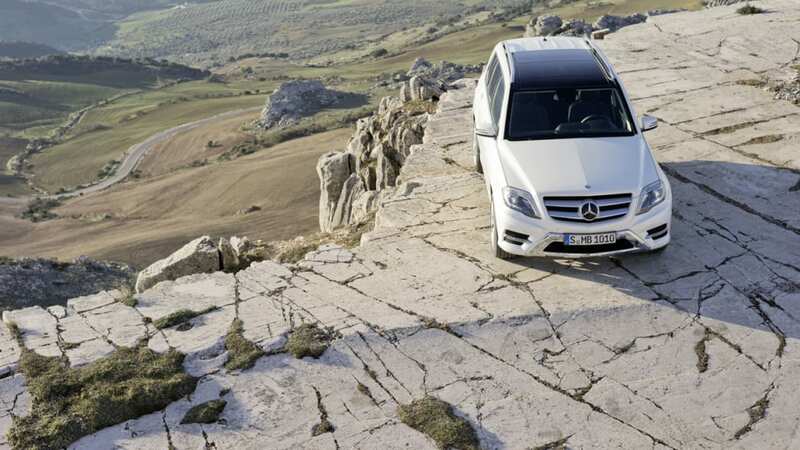 Both are mated to a seven-speed automatic with stop-start system, and can be had in either rear-drive or 4Matic all-wheel drive. 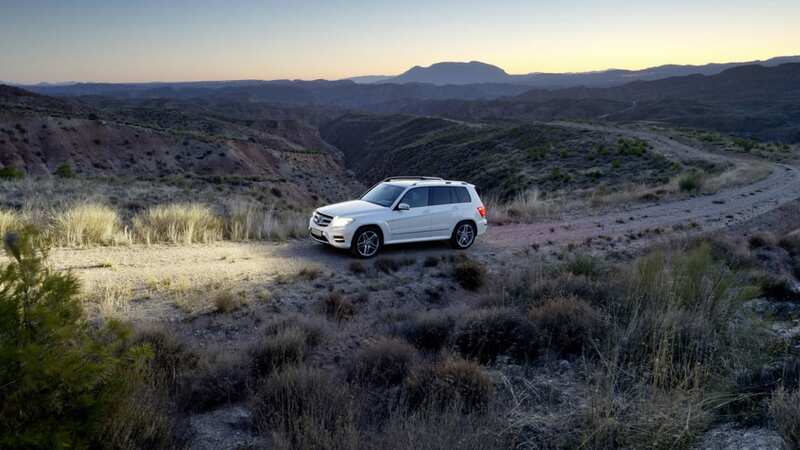 There's plenty more to delve into in the press release after the jump, and a whole mess of high-resolution photos in the gallery, so check 'em out and watch this space for live coverage from the vehicle's unveiling in New York. 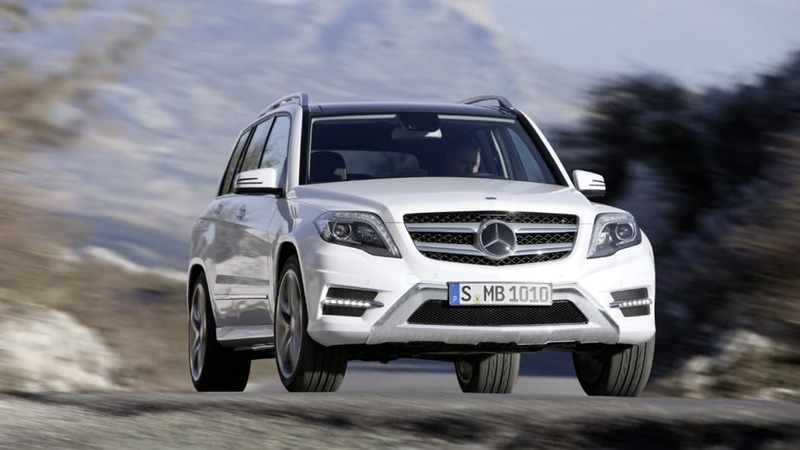 With a fresh new design, exclusive equipment, pioneering assistance systems and efficient and agile engines, the restyled 2013MY GLK-Class reaffirms its leadership in the entry-level SUV segment. 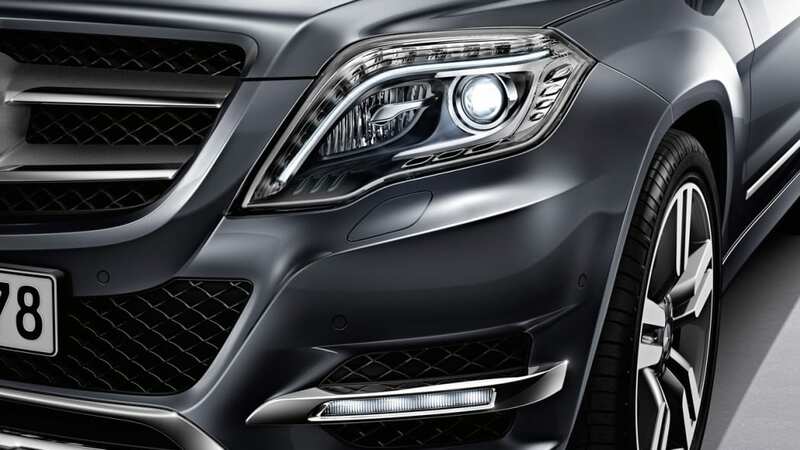 The newly designed exterior provides an even more dynamic character, combining classic SUV styling with the design language of the current Mercedes-Benz sedans. 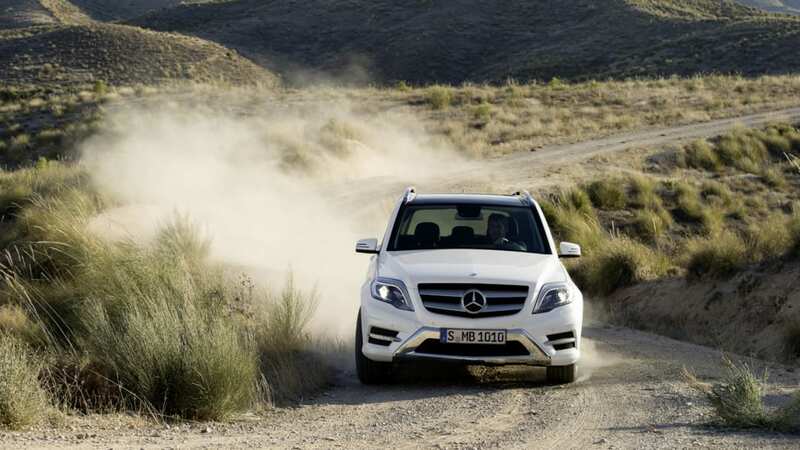 High-quality materials, new equipment, fully redesigned trim and new infotainment systems – nearly 1,000 new parts in total – are all part of the new GLK driving experience. 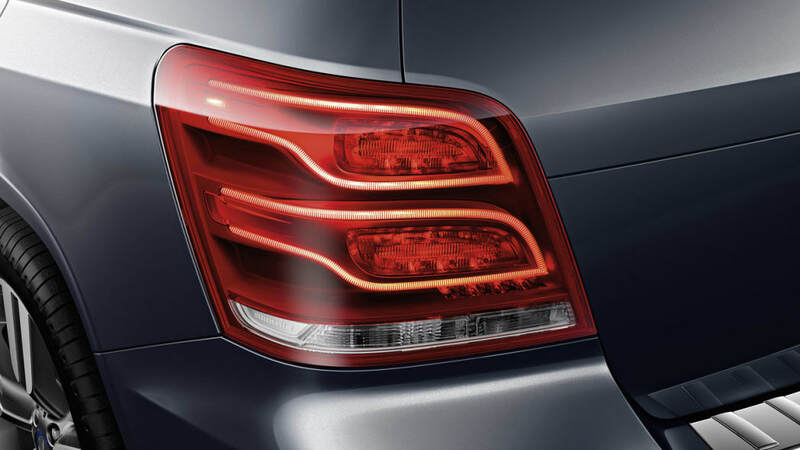 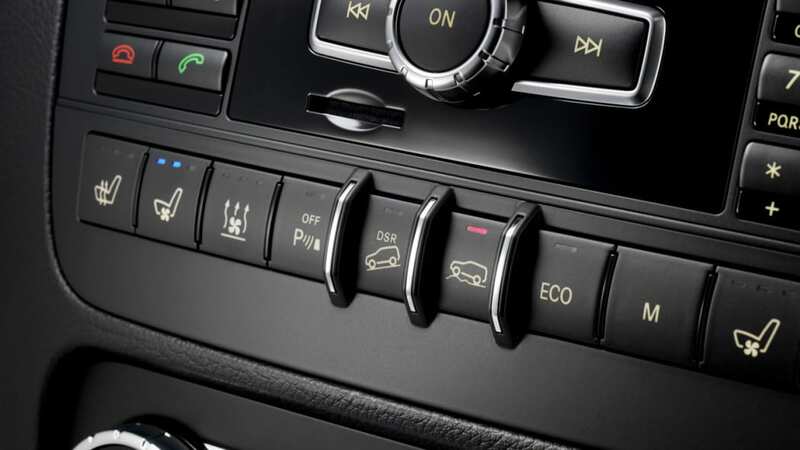 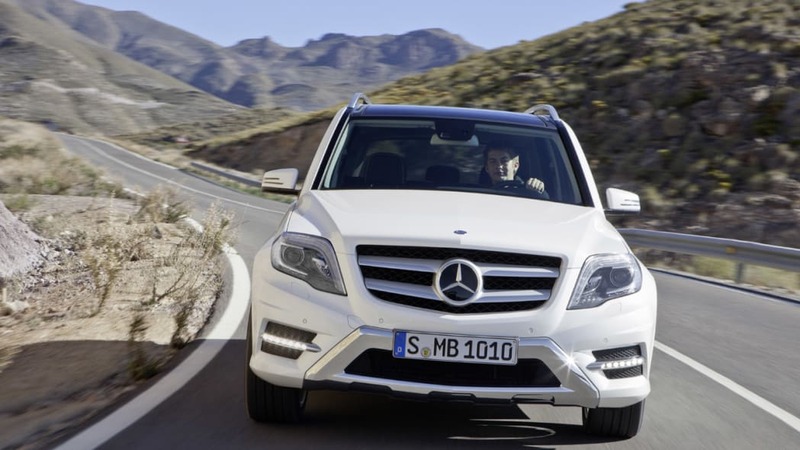 The 2013MY GLK impresses with a range of state-of-the-art assistance systems and comprehensive efficiency features such as the ECO stop/start function, which is standard equipment. 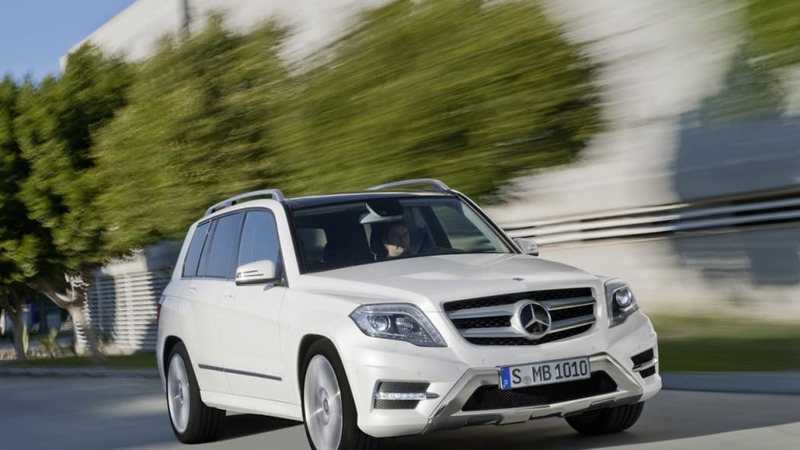 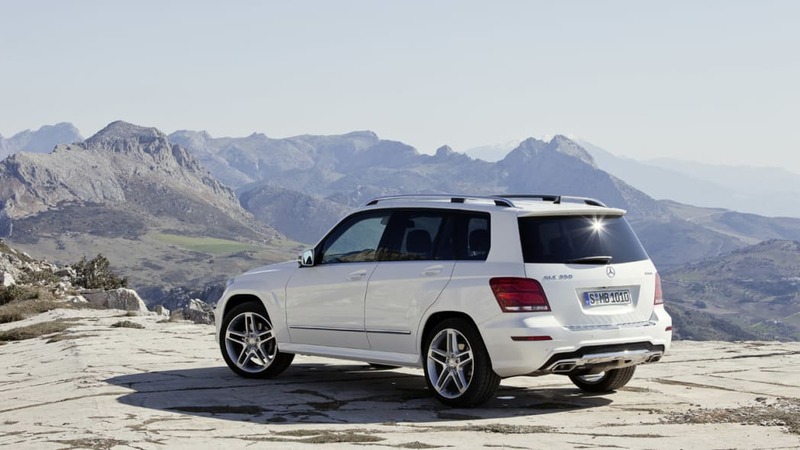 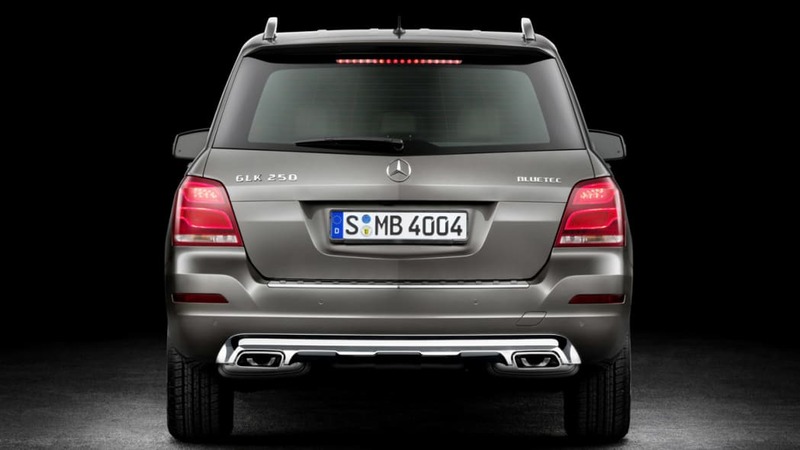 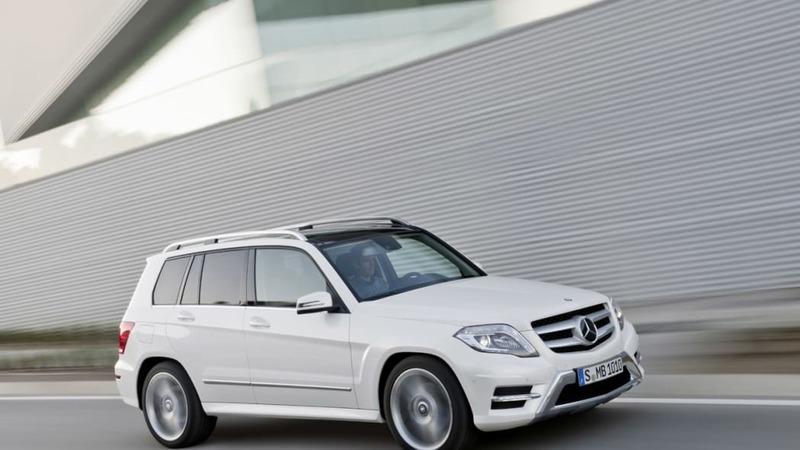 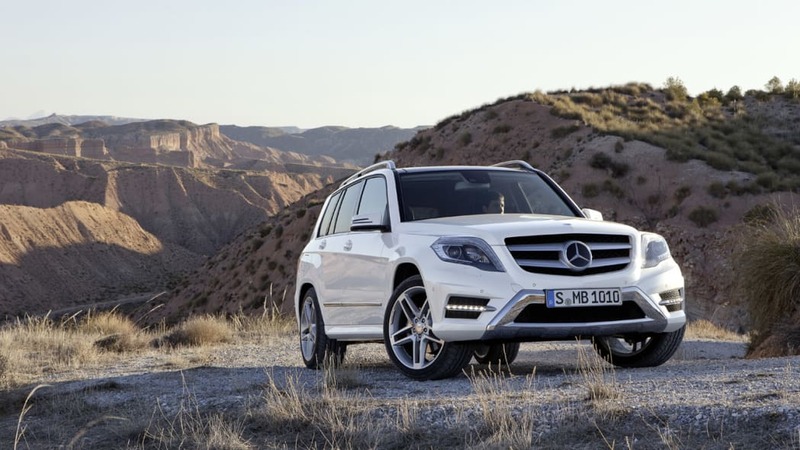 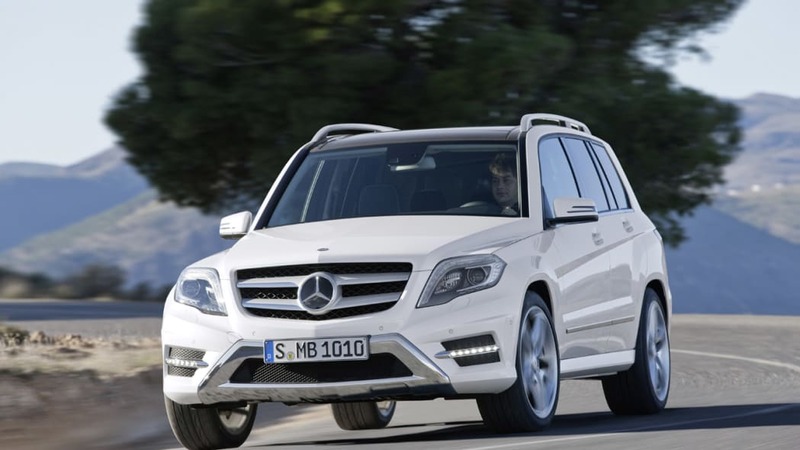 In addition, the BlueTEC diesel emission control system makes its debut in the GLK line on the GLK250 BlueTEC. 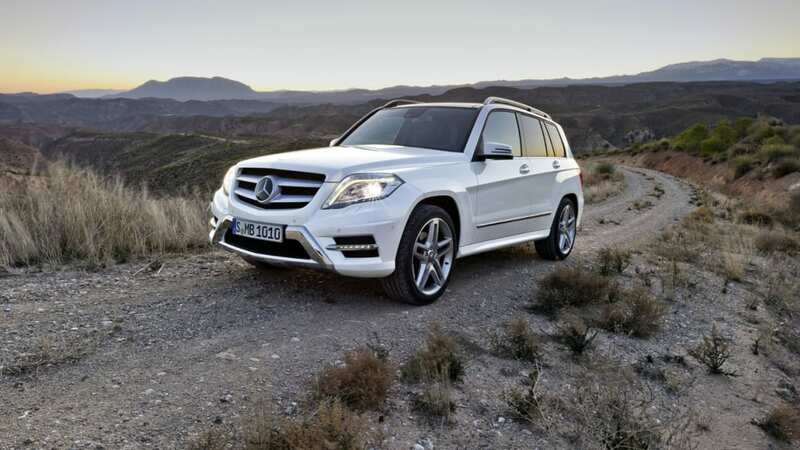 "In the GLK, we have a dynamic lifestyle SUV offering a winning combination of intelligent technology and character in abundance," says Dr. Joachim Schmidt, Head of Sales and Marketing for Mercedes-Benz Cars. 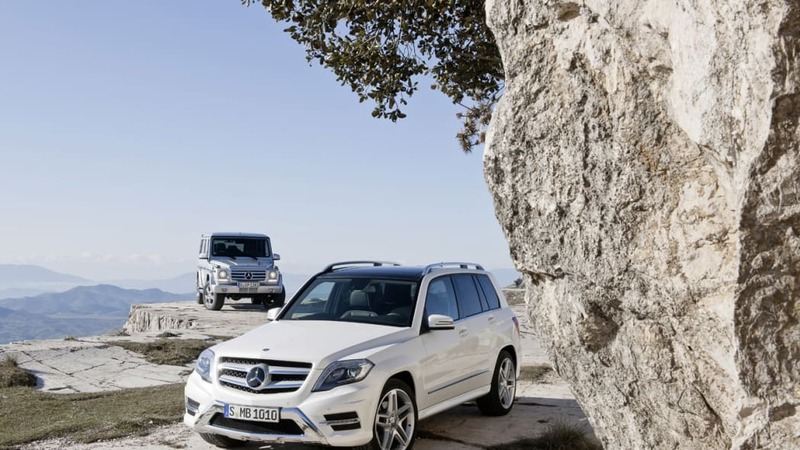 "It will further bolster our SUV portfolio, making a vital contribution to Mercedes-Benz's global growth in this market segment." 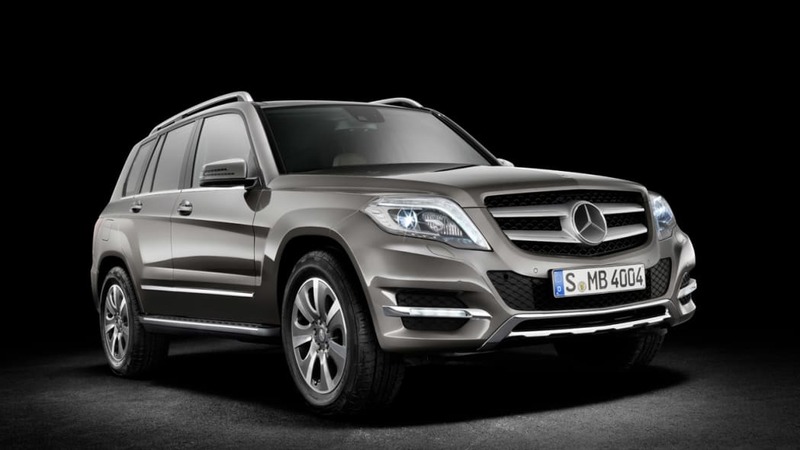 Assembled in Bremen, Germany the 2013MY GLK350 will be in U.S. showrooms this summer, followed by the GLK250 BlueTEC in early 2013. 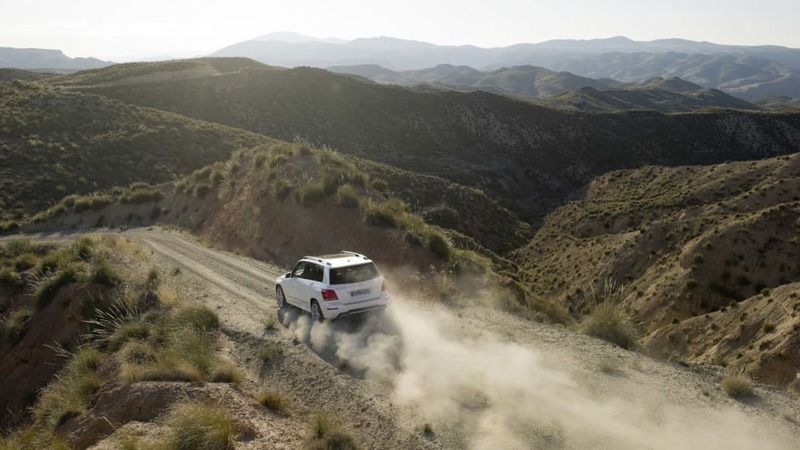 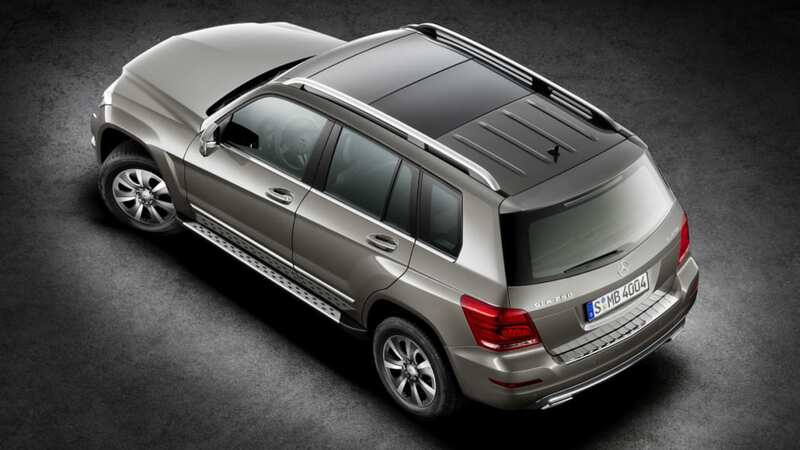 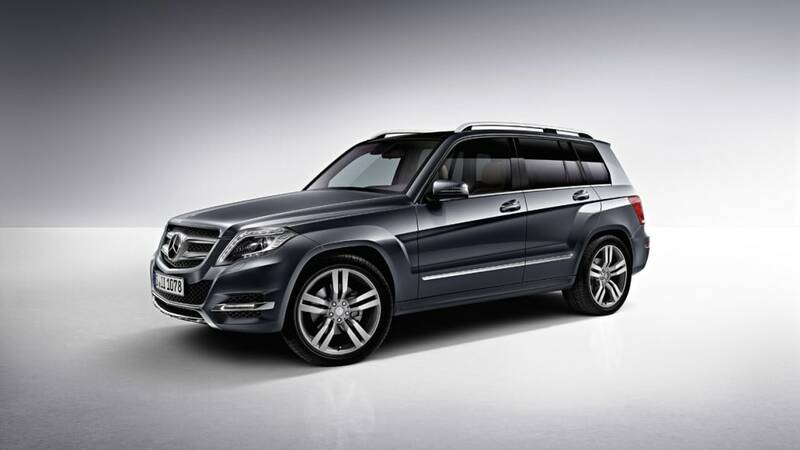 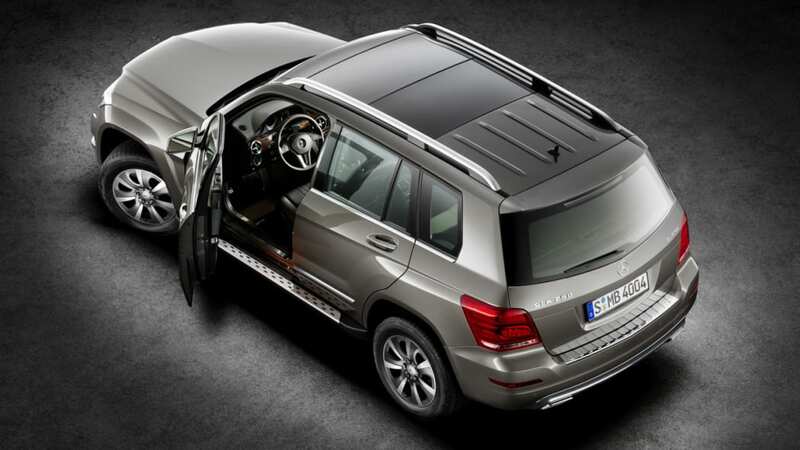 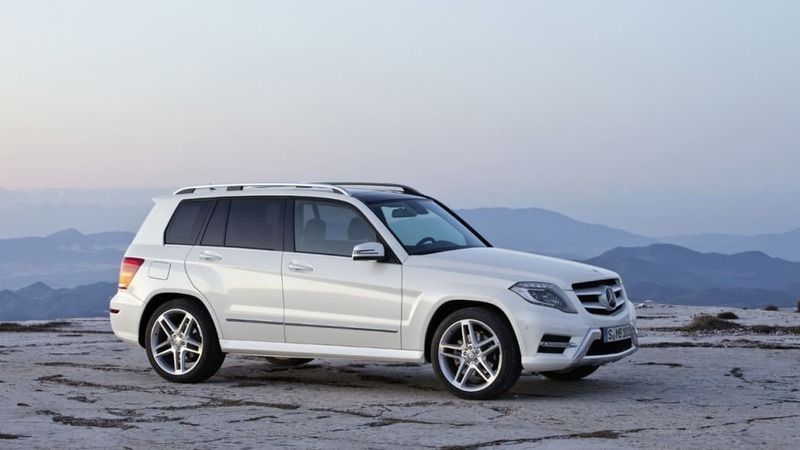 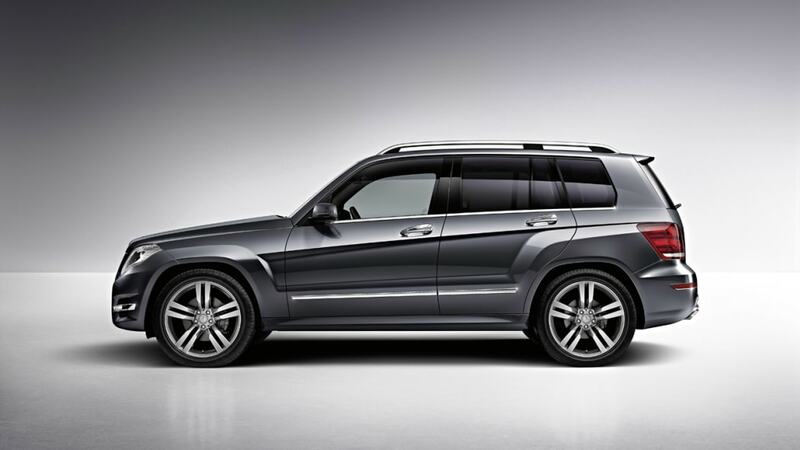 The GLK offers outstanding driving dynamics, excellent safety and superlative ride comfort. 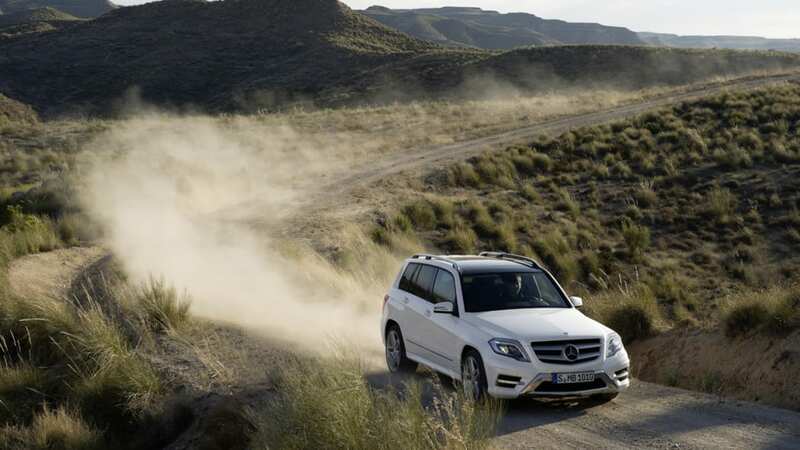 In addition to the rear-wheel drive version, the 4MATIC model with permanent all-wheel drive delivers phenomenal grip even in the most adverse conditions – both on and off-road. 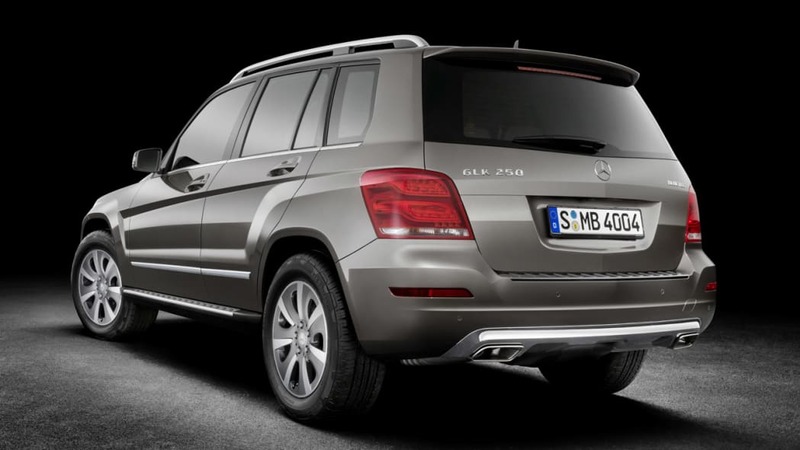 Like all SUVs from Mercedes-Benz – if it says "G" on it, then there's "G" in it. 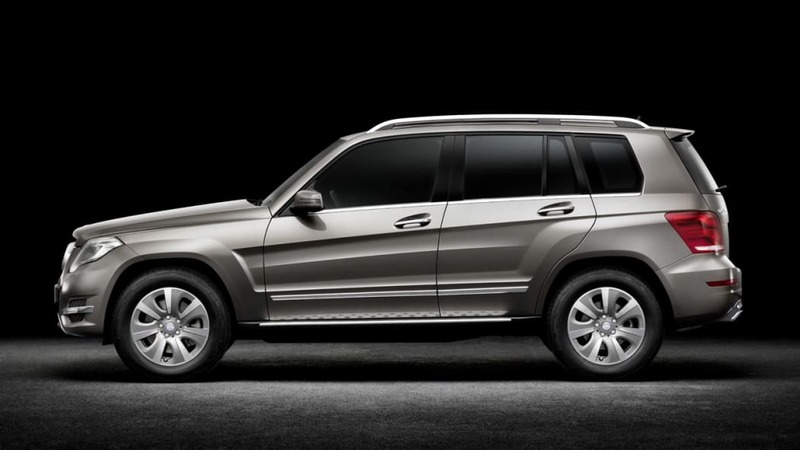 In fact, the forefather of all modern-day Mercedes-Benz SUVs – the G-Class – is now in its 33rd model year and is also undergoing a significant restyling. 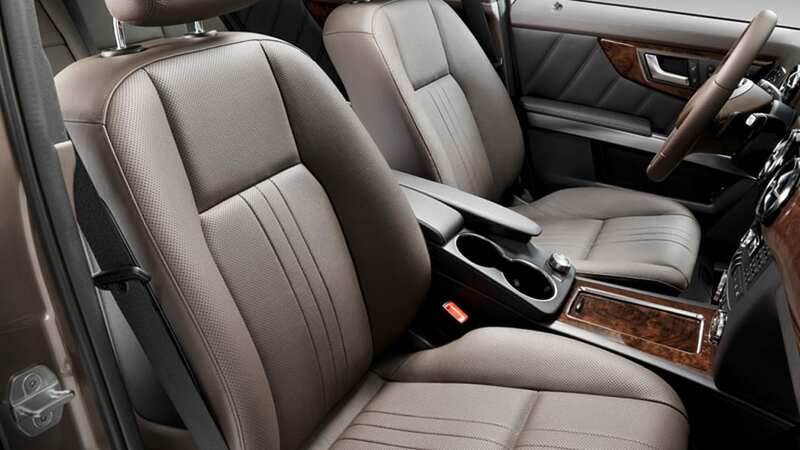 - 3 head restraints in the rear, adjustable for height and tilt. 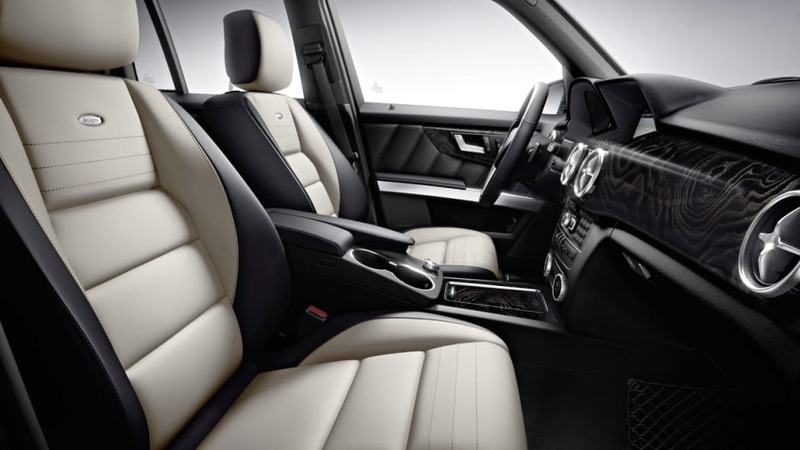 - 3-point seat belts including mechanical belt height adjustment and belt force limiter for driver and front passenger plus automatic belt height adjustment on the outer rear seats.